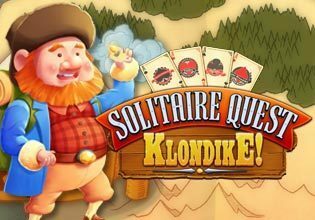 Solitaire Quest Klondike is the classic solitaire style game that you have loved for years, with the added challenge of a quest! This new edition takes you on adventure through authentic Klondike Gold Rush territories in search of fame and fortune. Over 100 levels await!